1) We want to collect pictures from players, and will be posted on 2018 IWA booth. 2) We will launch the new product, LC-3 SG1 next month. 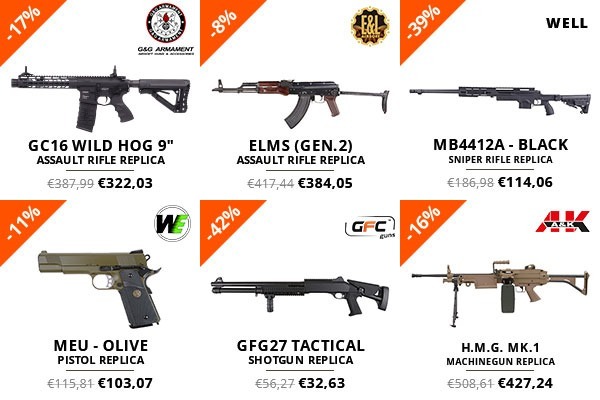 Take advantage of new equipment sets from Gunfire and save up to 30% on selected products. 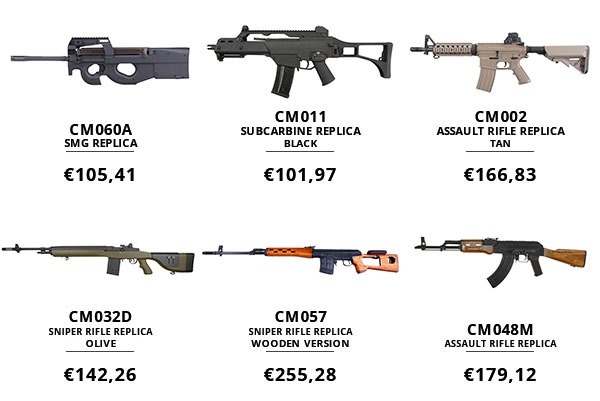 We have reduced the prices of replicas and accessories from such brands as Specna Arms, Armored Claw, and Core. Do you want to professionally prepare yourself for autumn gameplays? Be sure to check out the promotional sets in Gunfire. Our proposals will certainly satisfy the needs of even the most demanding players, and most importantly, will not overstretch your budget. The first set includes the Specna Arms SA-A01 carbine replica with the uniform set, backpack, and other equipment from Ultimate Tactical, all with the ATC FG camouflage cover. In the second one, you will find the beautiful ELS-74UN subcarbine replica with a whole range of accessories including the FMA flashlight ideal for night games. And last but not least, the classic, black JG0538 subcarbine replica, and the comfortable Armored Claw Accuracy gloves. Remember to check also the CYMA brand. You will enjoy those attractive prices. 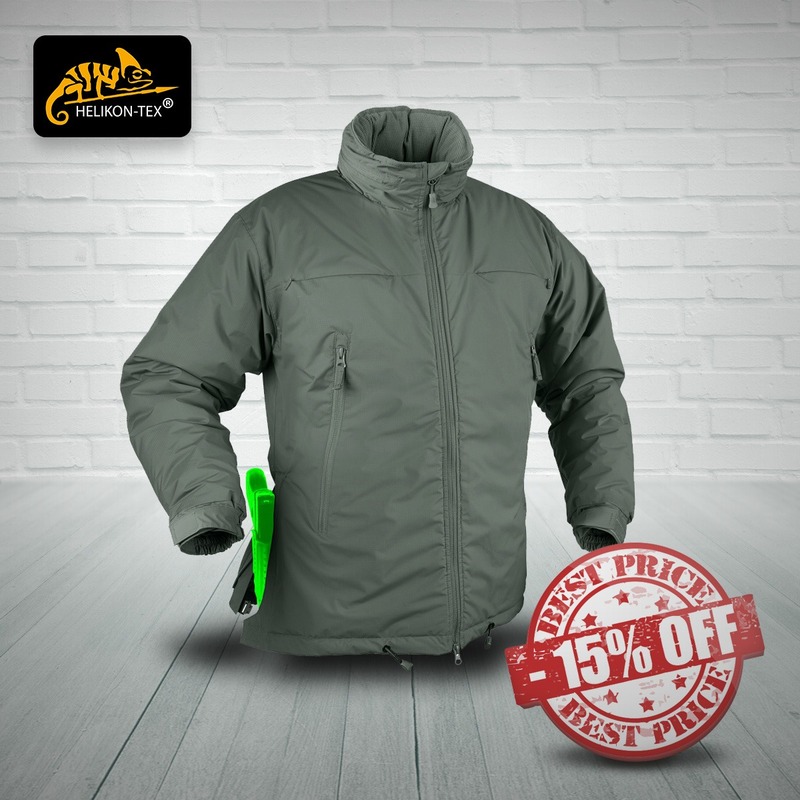 Don’t forget about Military 1st Base Layers Sale! We give you 20% off all thermal underwear, boxers shorts, long bottoms and underwear shirts with Discount Code BASE17. Hurry up: offer ends 29 September 2017, midnight. The Glock license has be given to Umarex/Elite Force! What does this mean for the other Glocks on the market that are bot licensed? 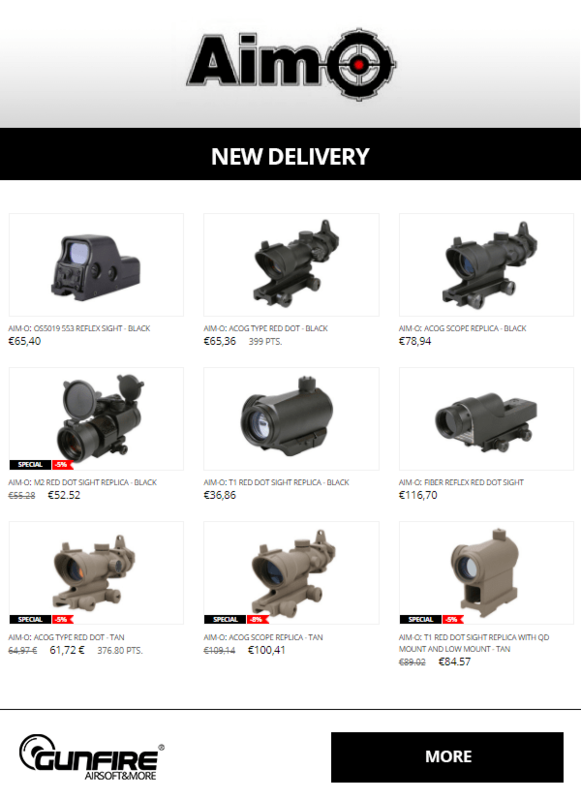 I am writing to let you know about our latest and greatest in house build FSB Spec AK AEGs, you can now select to have your FSB AK-105 or AK-74M AEG built on an LCT, E&L or CYMA base rifle as you purchase. 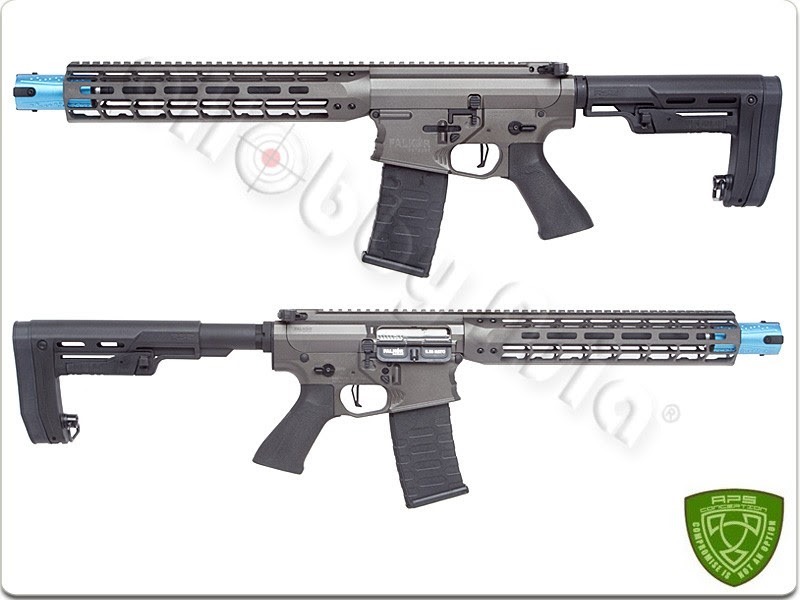 With an incredibly easy to customise product screen you can have the FSB spec rifle of your dreams in a matter of minutes at the link below, we are incredibly proud of these rifles and they have already earned worldwide acclaim, with many happy customers already owning these rifles we are sure you will love yours too. That’s right! its that time of week where the new deliveries roll in and the New stock Rolls out! Here’s a sneak peek at some of the new goodies now in store! 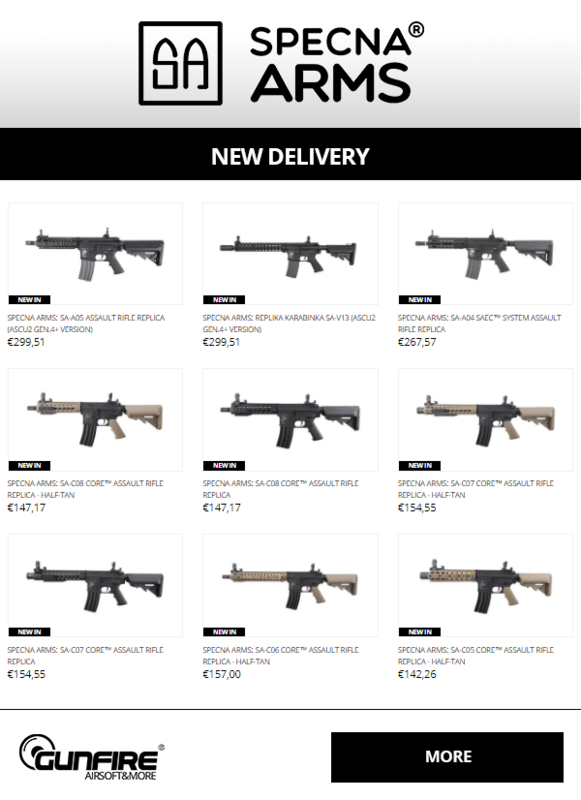 This weeks highlights are perfect for you CQB lovers! 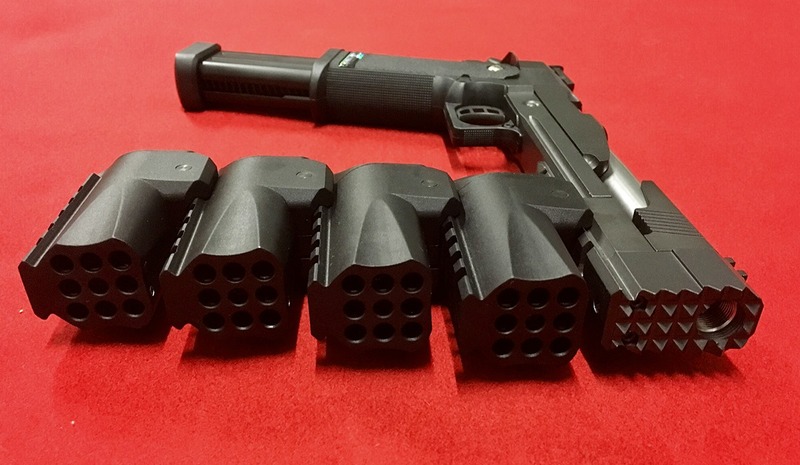 New from HFC -The HFC HG-138 is a solid Compact Grenade Launcher made entirely out of CNC machined Aluminium. 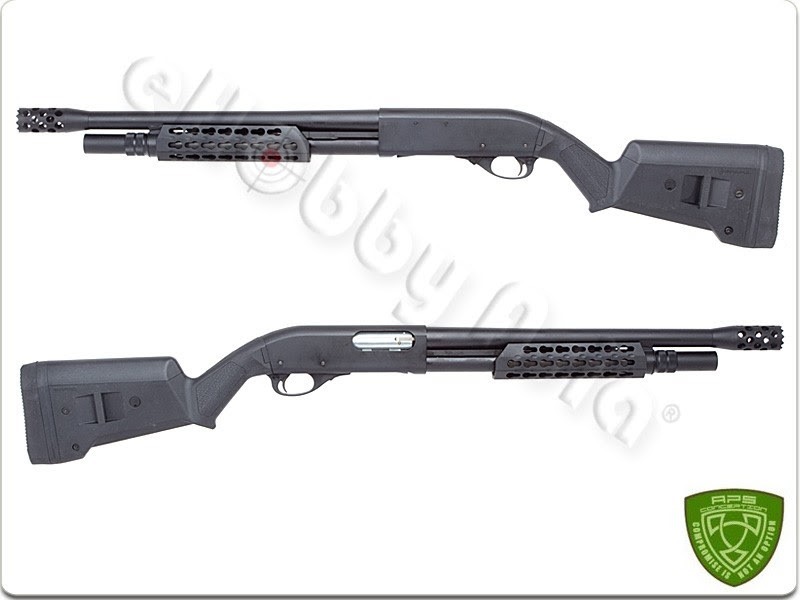 It is perfect for use as both a first and last resort weapon, firing 40 BBs with a single squeeze of the trigger – almost like an under barreled shotgun/MOSCART shell. Easy to use, simply fill the BBs in through the front using a speed loader, and then gas the launcher through the valve on the side. Once ready its as easy as point and shoot – making sure the trigger loop is pushed forwards and reset after firing! 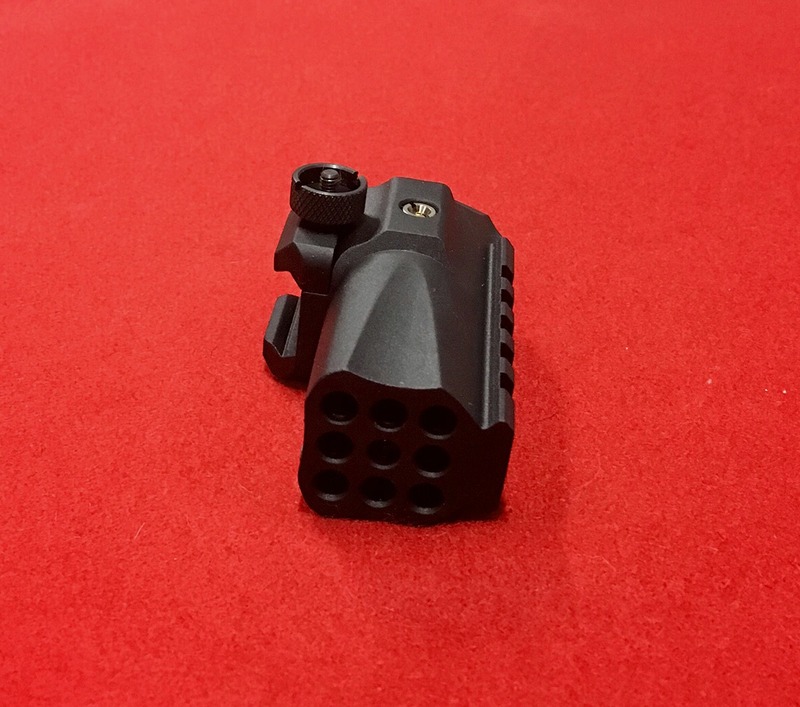 Compatible with a standard 20mm RIS rail allows the launcher to be mounted under any pistol or rifle. 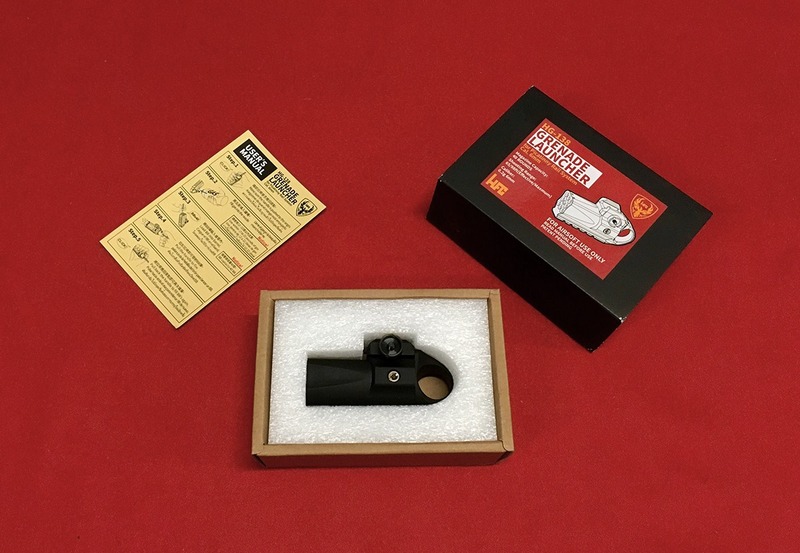 The launcher even comes with it is own under mounted RIS rail allowing for the attachment of accessories such as torches, fore grips or even another Mini Grenade Launcher. Feel like its time for something a bit more unique? 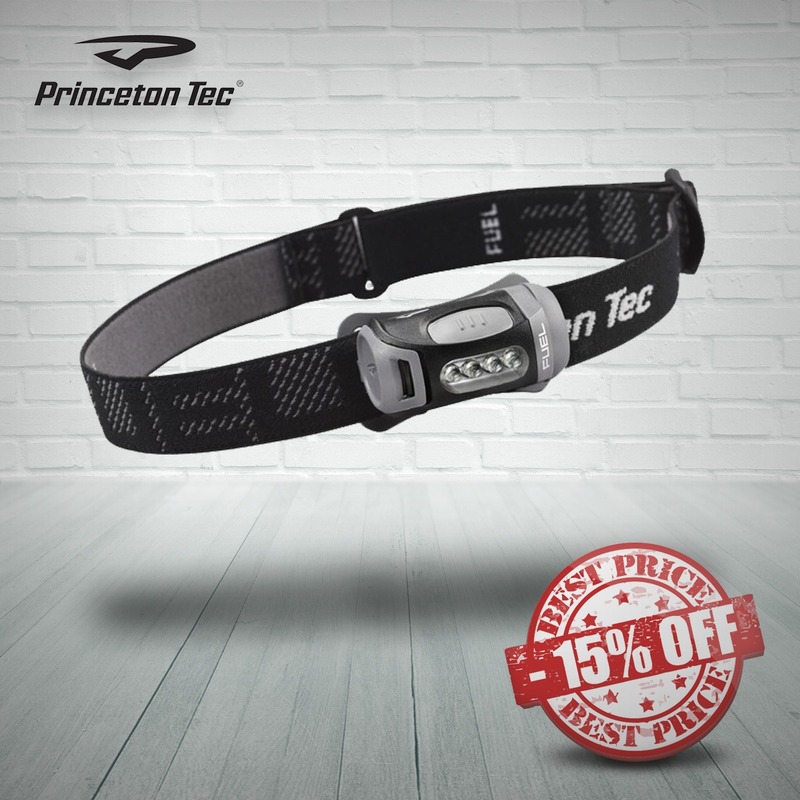 Looking for something to turn heads at your local field? 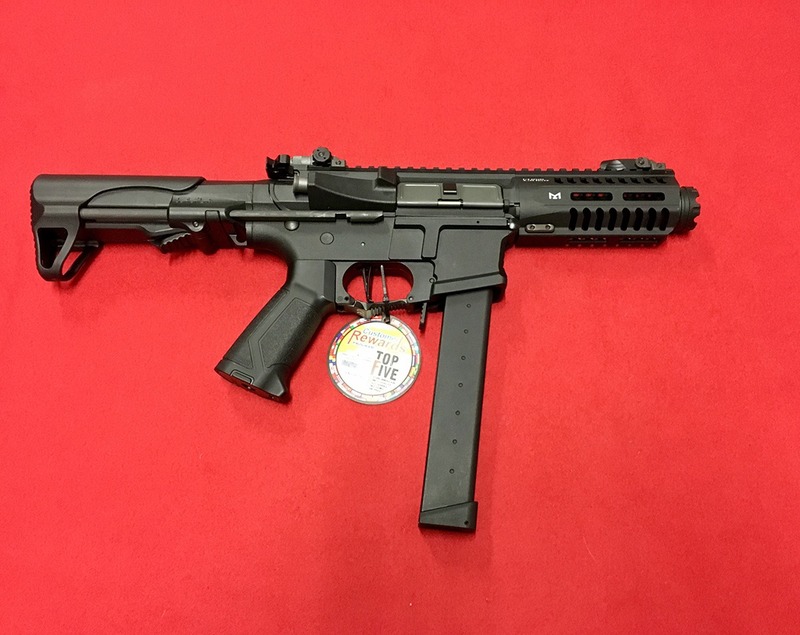 New from G&G – The ARP-9! 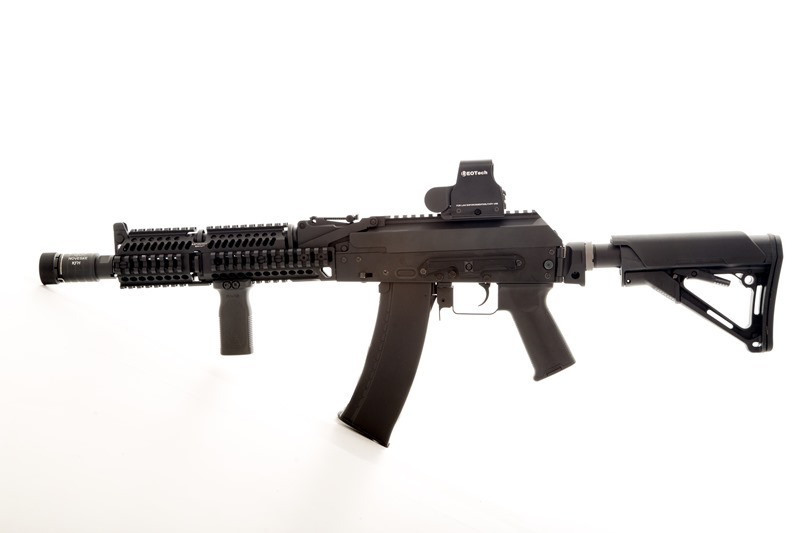 This compact and vicious looking AEG is perfect for those who want to dominate in CQB and look good whilst doing it! 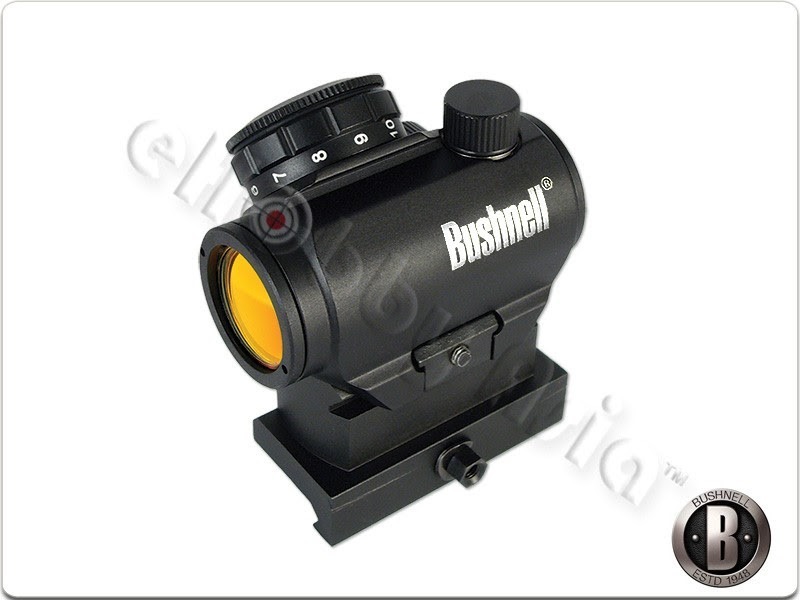 Still retaining the same iconic AR style receiver and easy to use fire controls. 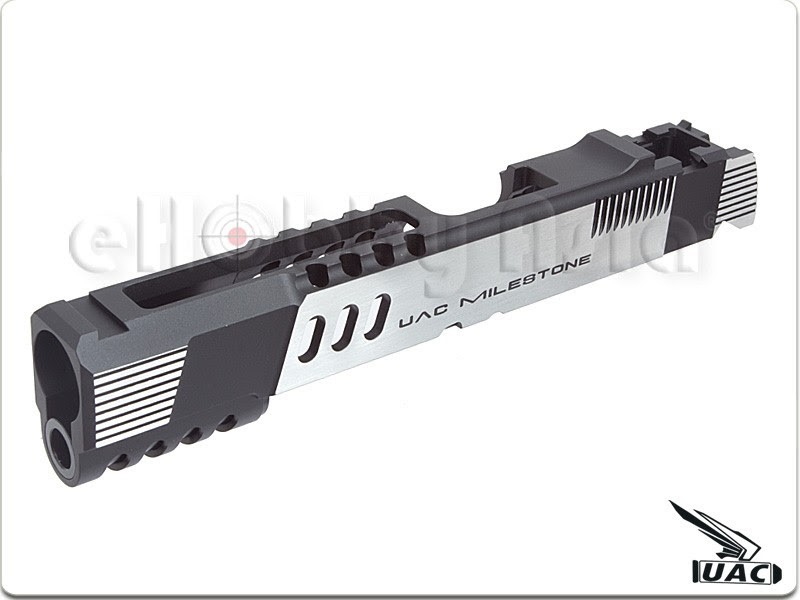 What makes this weapon unique is its break away from the norm, taking slim 9mm Style magazines over the traditional STANAG style magazines. 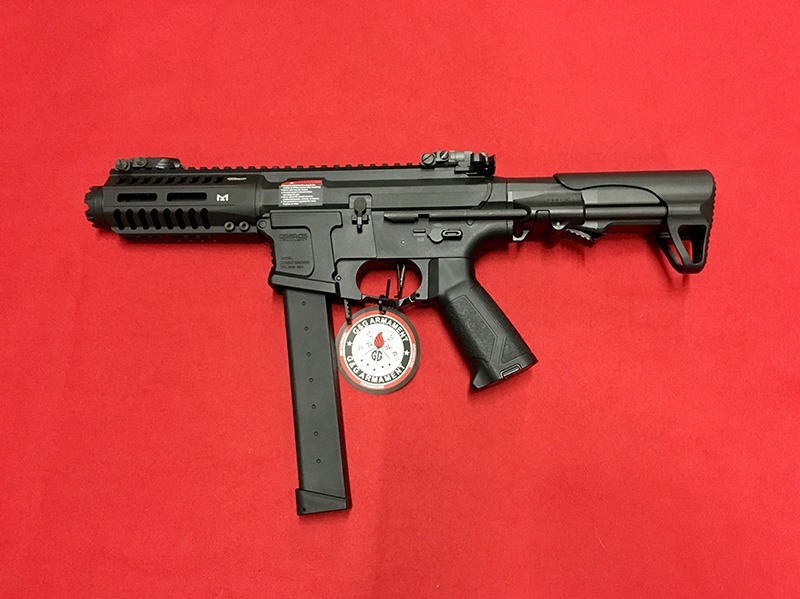 G&G’s ARP9 sticks to the same robust Polymer receiver system, keeping the weapon lightweight but also sturdy. 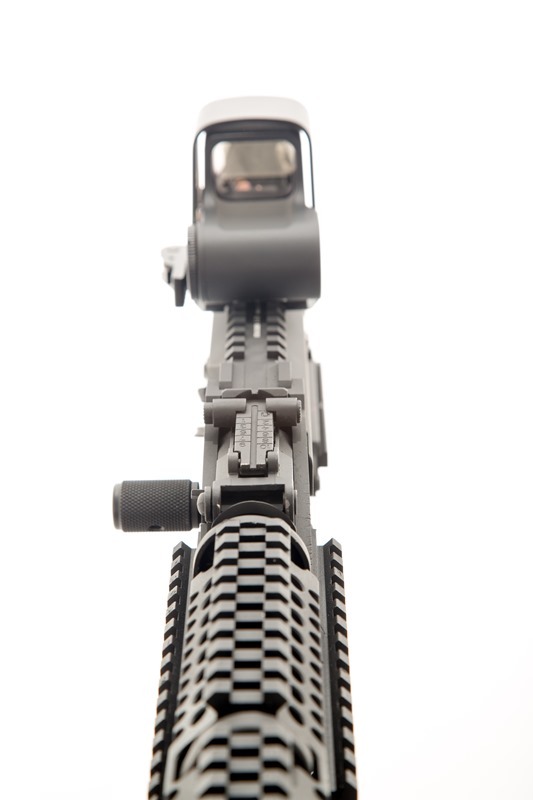 Alongside this, the weapon has a metal 5" M-Lok style rail system, perfect for the attachment of accessories. To keep the short profile of the weapon, G&G have designed a sleek low profile retractable stock that sits nicely in the shoulder allowing the user to keep the weapon steady whilst darting around the field! 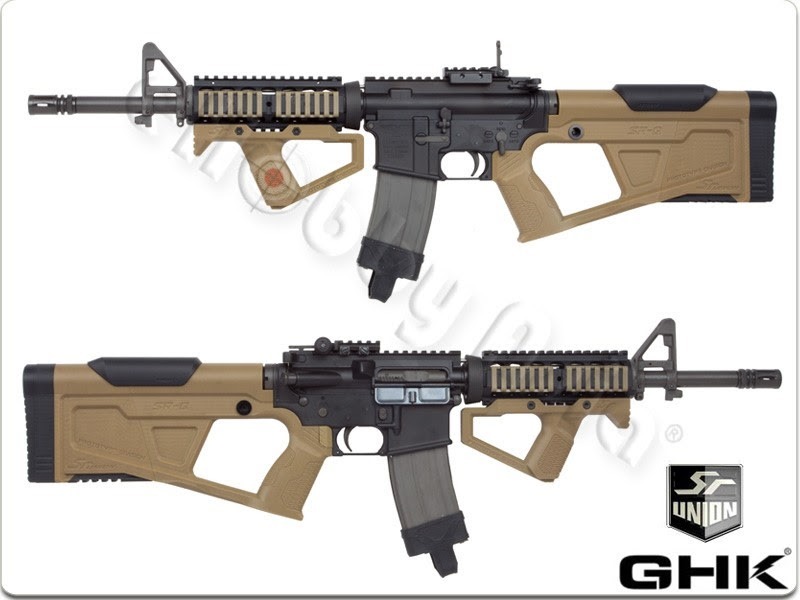 G&G have included a pre-installed MOSFET Allowing the user to shoot in either full auto or 3 round burst, alongside a programmable Electronic Trigger Unit (ETU) which increases trigger response and assists in preventing the trigger mechanism from locking up when firing rapidly on semi-auto. Seen something you’re interesting in? 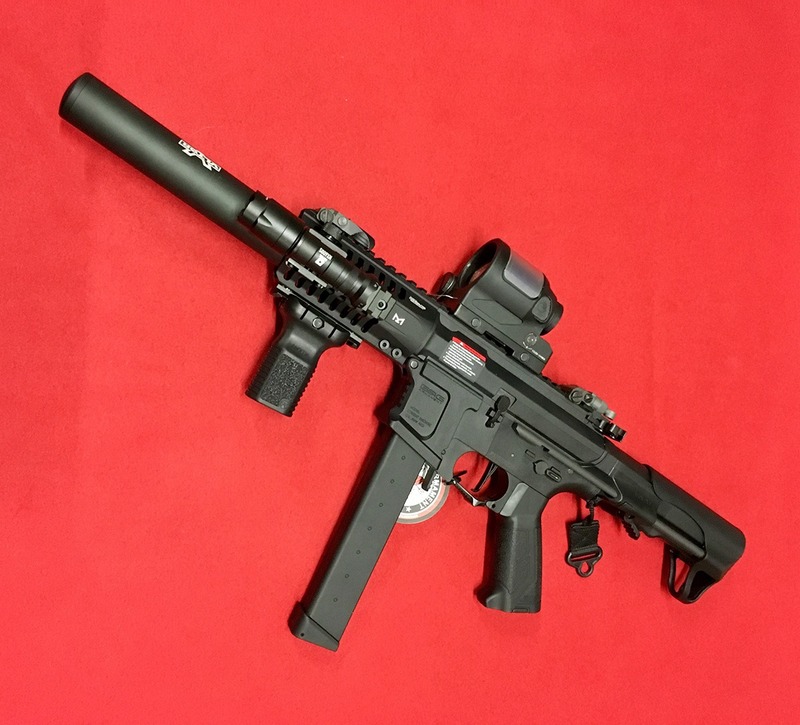 Time to up your CQB Game? Check it out over on our website at www.a2supplies.co.uk or come and visit us in store! This weekend is, of course, end of the month, so it’s skirmish time again at Tuddenham. With gameplay taking place in the wood/scrub areas as well as the CQB village, there’s plenty of variety and the opportunity for loads of fun. Next month, we have a “Dead Rising” Halloween special night game run by the awesome Team Green Airsoft. Tickets for this are very limited and must be booked in advance via the website. 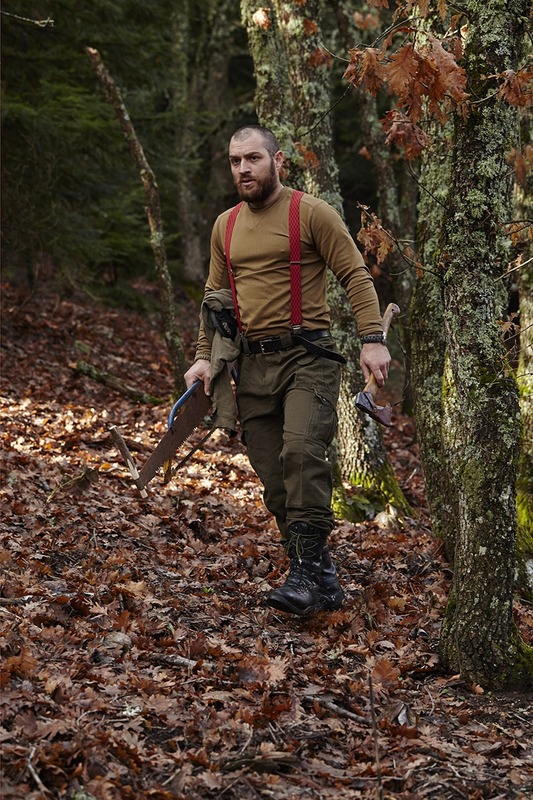 “Following an explosion at a Top Secret Military Base all communications have been lost with the facility. A special operations team had been sent to the area but have also failed to report back. Locals have been providing us with reports and rumours that a new type of chemical weapon was being tested within the facility. We have also been receiving reports of unhuman moaning and groaning noises coming from within the grounds of the facility. Ticket sales are now also open for the first game at our new site in Staffordshire near Stoke, the first weekend of November. The site is huge and consists of a very varied terrain. We will be running FilmSim style open weekends there regularly using the limited ammo & bandage ruleset, come and give it a try. 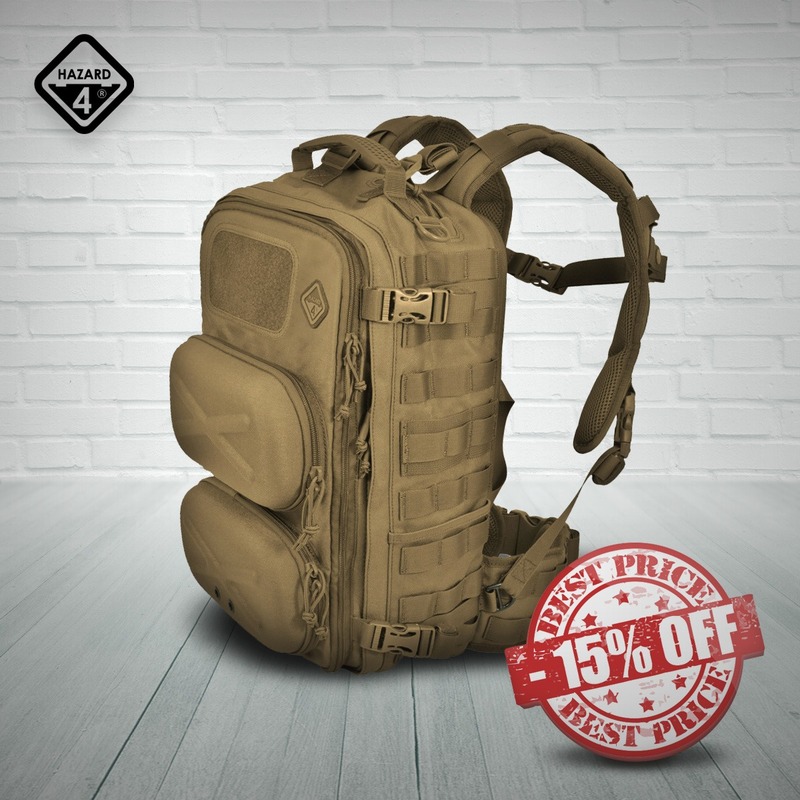 Crown Airsoft is going to launch a promotion on limited time offer. 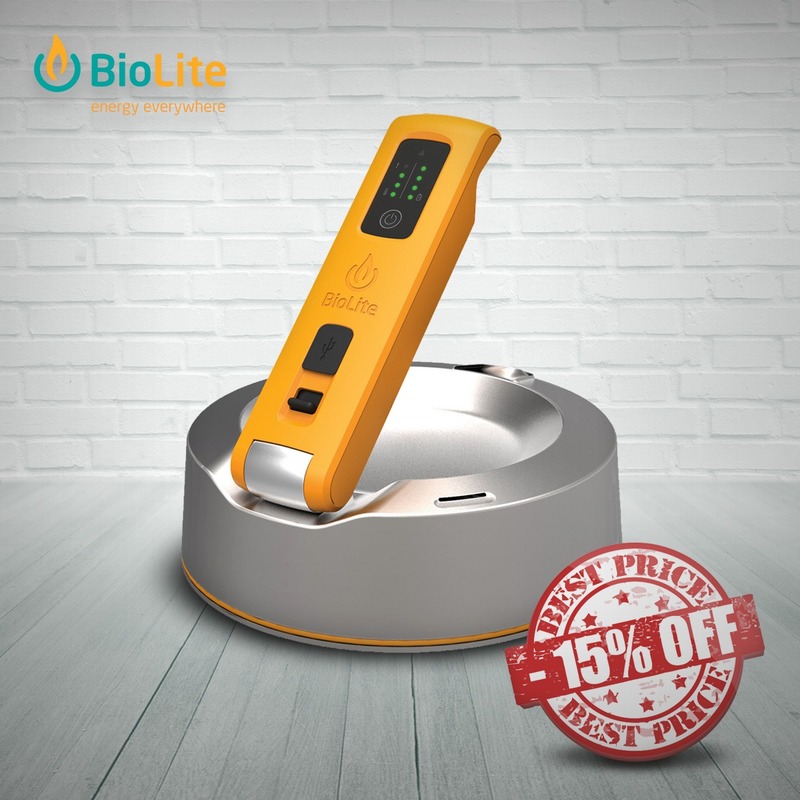 Selected models will be listed in special price with limited time offer!!!! This is just our Round 1, more offers to come !!! 5. If there is any inconsistency or conflict between the “Time zone”, the GMT-7 shall prevail. 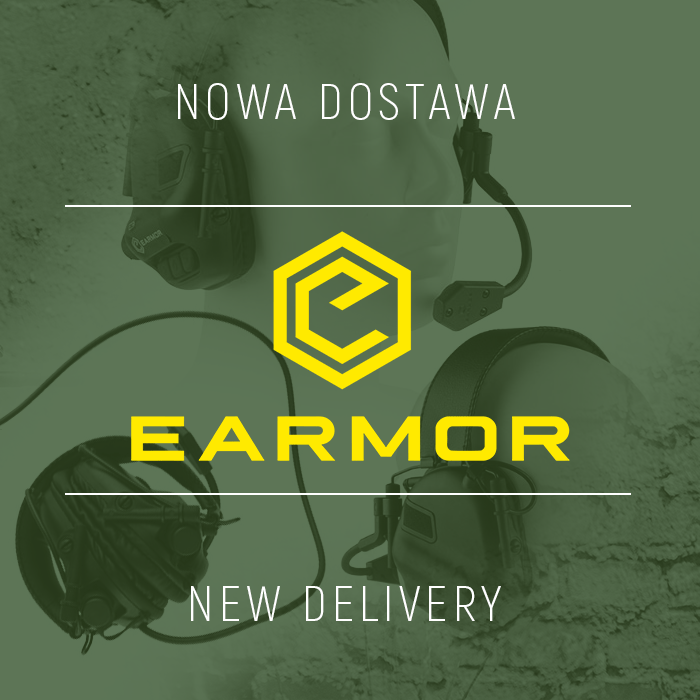 New equipment from Earmor is already available in Gunfire. 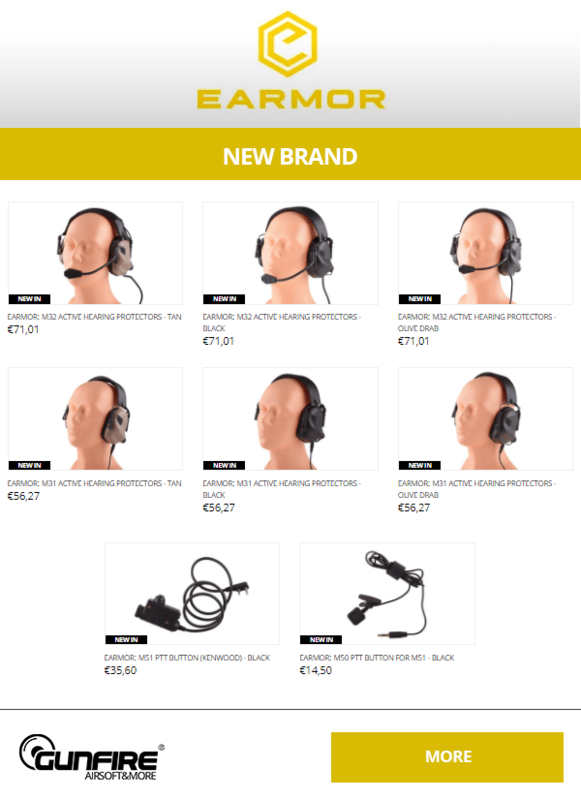 Earmor’s tactical hearing protection devices are characterized by exceptionally solid, comfortable construction and good performance at a very attractive price!" 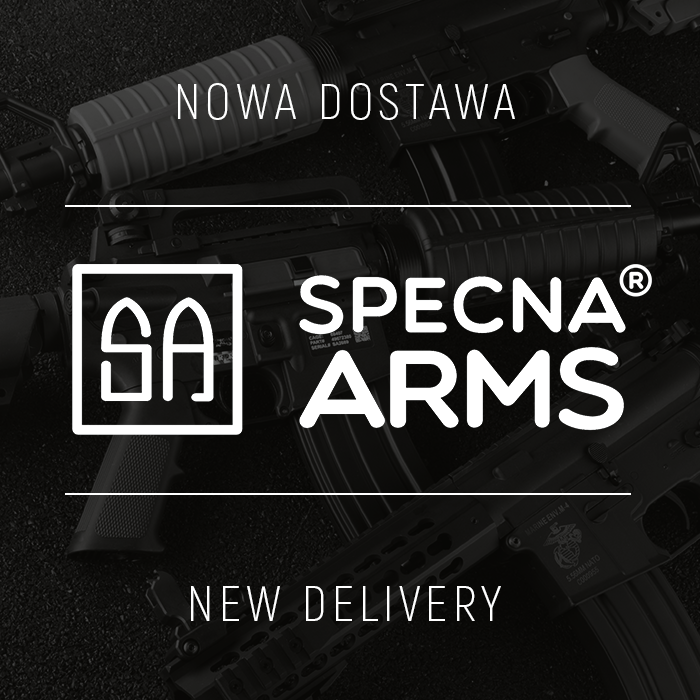 New shipment from Specna Arms has just arrived to Gunfire! Our offer includes over one hundred rifles among which you can find new models from the Chaos Gray, Red Edition or CORE ™ series. All of them are equipped with Quick Spring Change System. 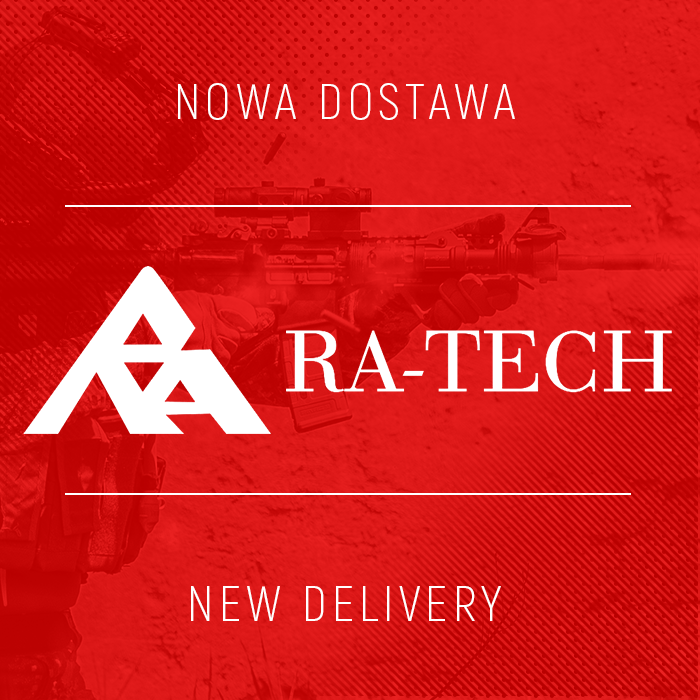 Products from Taiwan brand Ra-Tech are coming back to Gunfire! 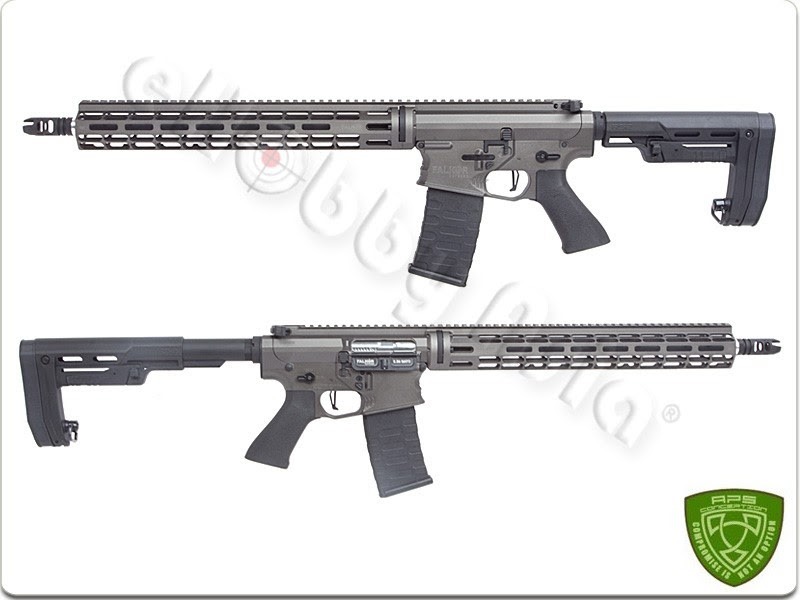 Ra-Tech offers top-class steel and aluminum spare parts for GBB and GBBR replicas. 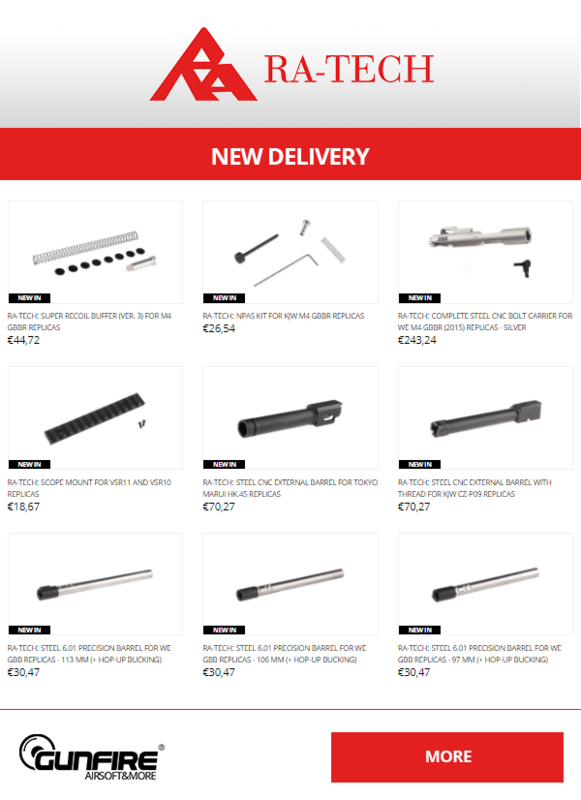 In our offer you will find brand new barrels, trigger boxes and bolt carriers. 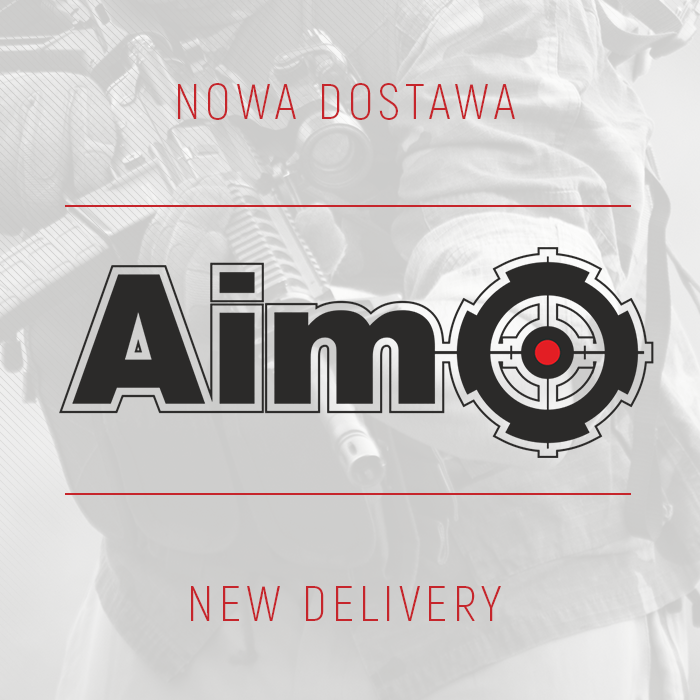 If you are looking for a high quality red dot sights or scopes for your replicas check out our new delivery from Aim-O! Accessories from this company are produced with exceptional attention to details and resemblance to their original versions. To celebrate the National Day , PTS STEEL SHOP is offering up to 25% Off on all selected items from 26 September to 8 October 2017. 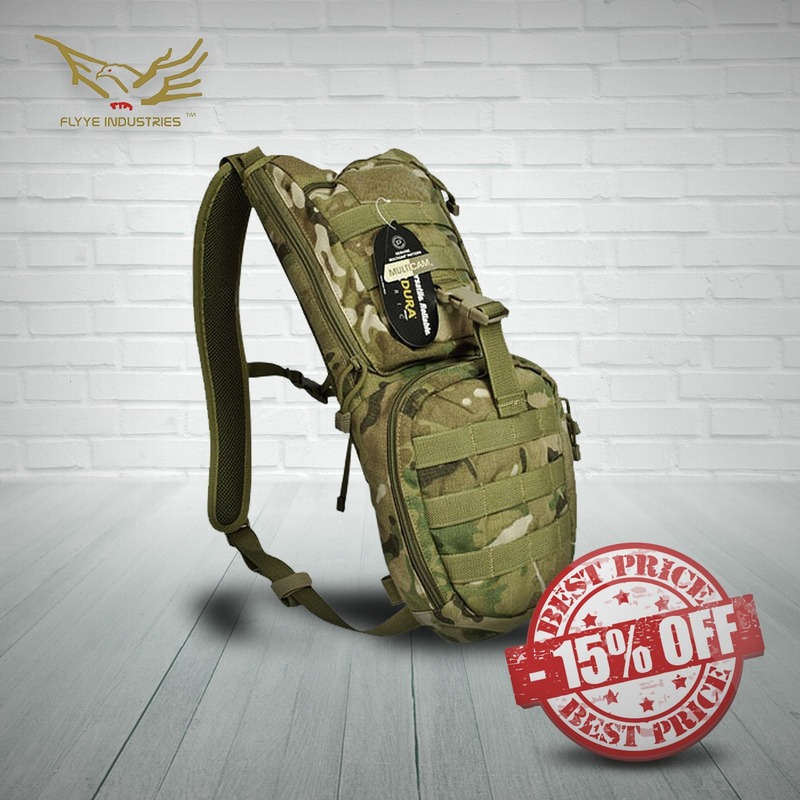 These include Pouches, Backpacks, Slings, Helmet accessories and many more. We have brands like Magpul, High Speed Gear, Tactical Tailor, Surefire, Blue Force Gear, Grey Ghost Gear and Team Wendy. So, don’t miss out ! Hurry up: this special offer ends 29 September 2017, midnight. Excludes sale items. One of the hottest premieres of this year! 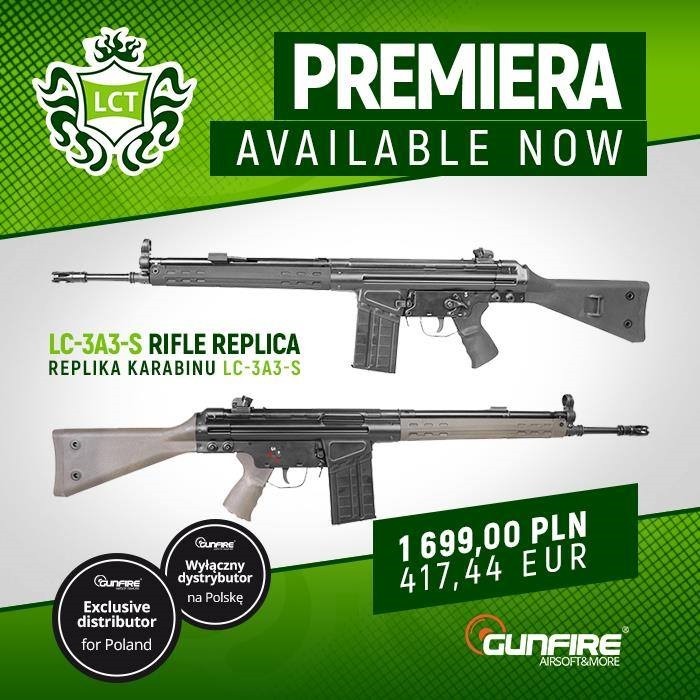 We are proud to announce that the powerful LC-3A3-S LCTairsoft rifle is now available in Gunfire shop. As the exclusive distributor of the brand we invite you to visit our website, because only there you can check out this amazingly realistic and precisely made replica. 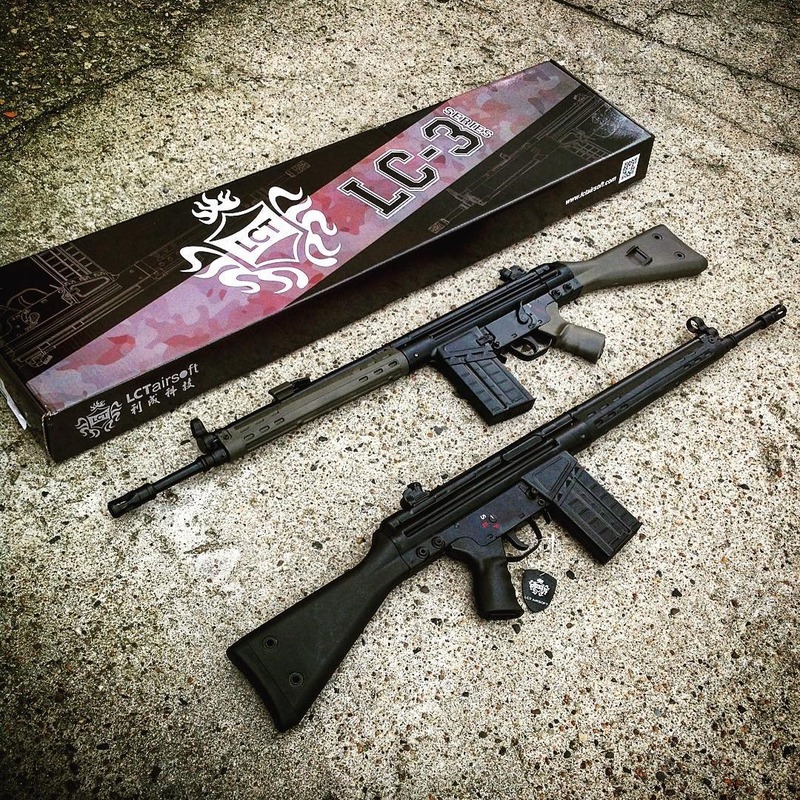 The proper weight (over 4kg), steel construction and perfect attention to detail give the impression of being in contact with a real gun instead of its airsoft version. 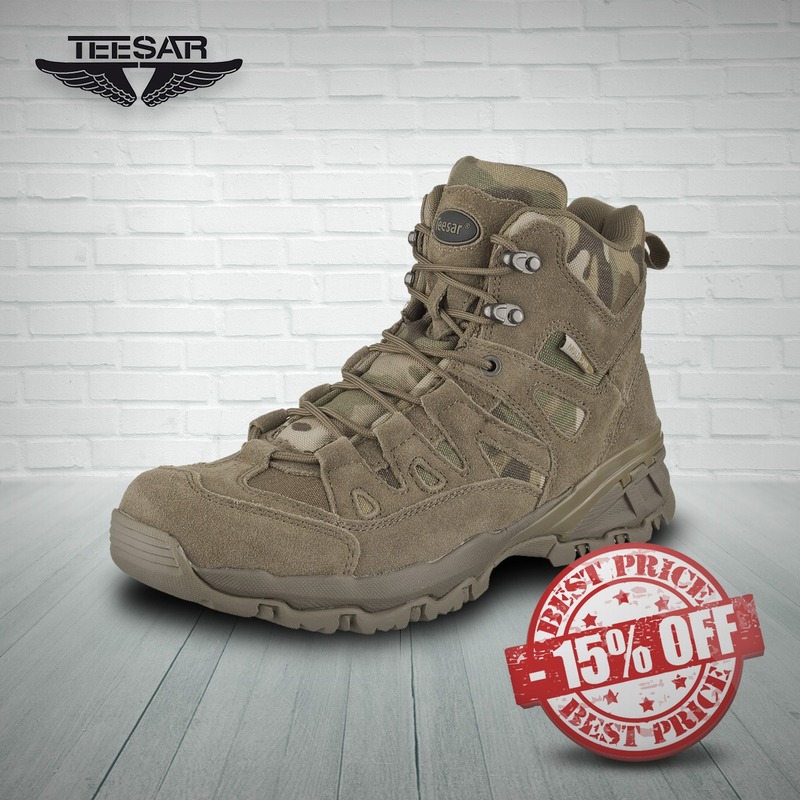 The LC-3A3-S is available in two colors – black and olive. In our shop you will also find four types of magazines, so that your new equipment was immediately ready to use. We are proud to announce that AW Custom™ is the official distributor of Salient Arms International™ airsoft products in Europe! 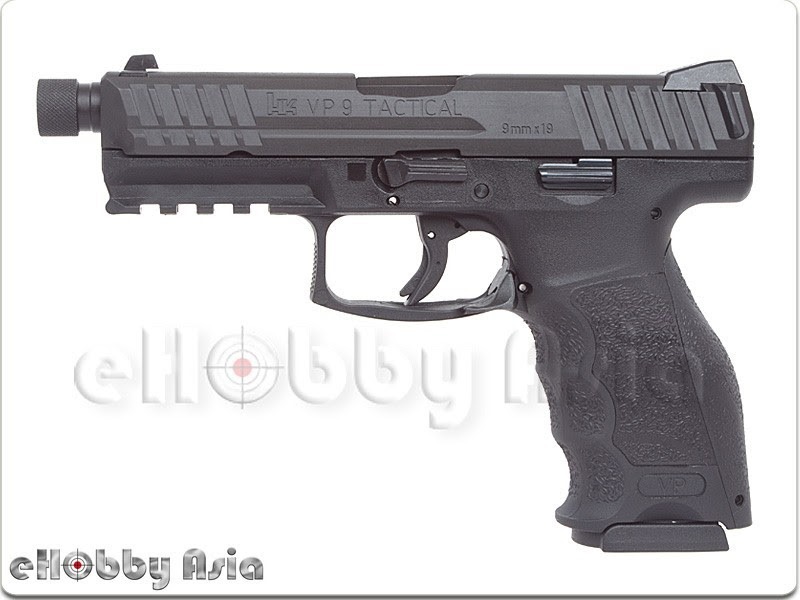 The up-coming BLU Airsoft Pistol are fully licensed under Salient Arms International™. Salient Arms International™ BLU Pistol is the first production handgun on their own. 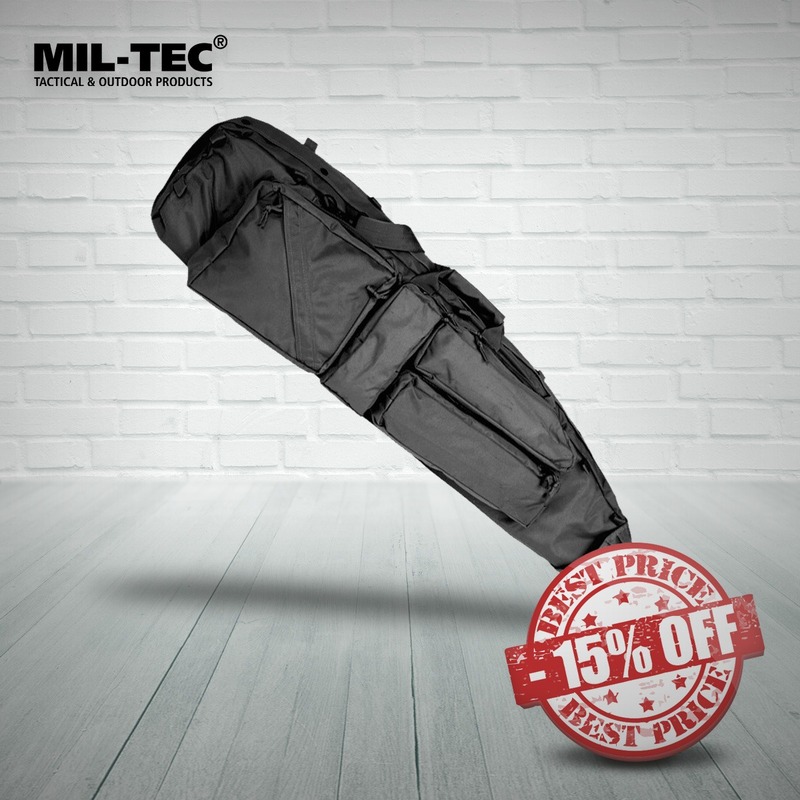 With rugged injection molded polymer frame and interchangeable backstrap, all developed and designed from Salient Arms International™. The internal parts from Salient Arms International™ BLU Pistol are compatible with various aftermarket upgrade parts. 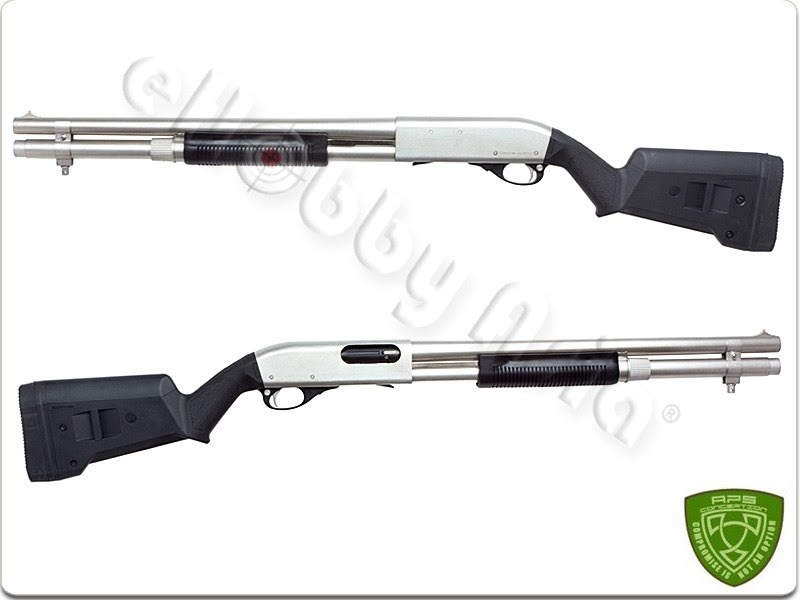 Externally, it comes with threaded fluted barrel for mounting many kinds of muzzle brake, compensator or silencer. EMG has furthered their collaboration with Salient Arms International™ with the long awaited EMG BLU. 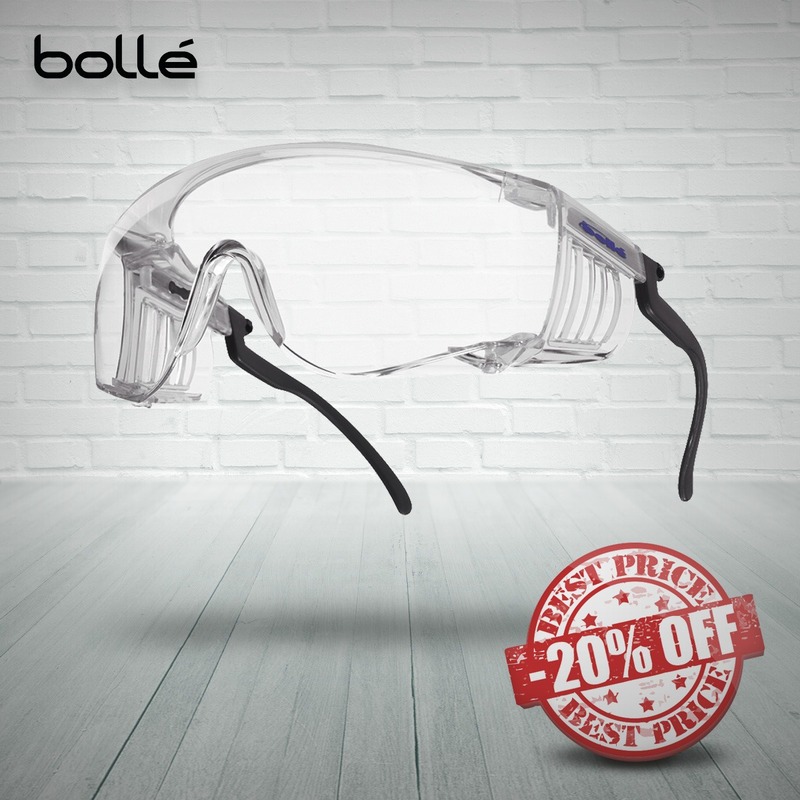 Designed closely with the geniuses at SAI, the EMG / SAI BLU is designed to be as close to the real thing as possible offering shooters and enthusiasts the most realistic training analog available. Featuring a durable polymer frame, machined aluminum slide and barrel assembly and interchangeable backstraps, the EMG / SAI BLU not only looks like its real deal cousin, it feels like it as well. Authentic rollmarks and branding top off the look, making it almost impossible to differentiate the 6mm version, from the 9mm version.